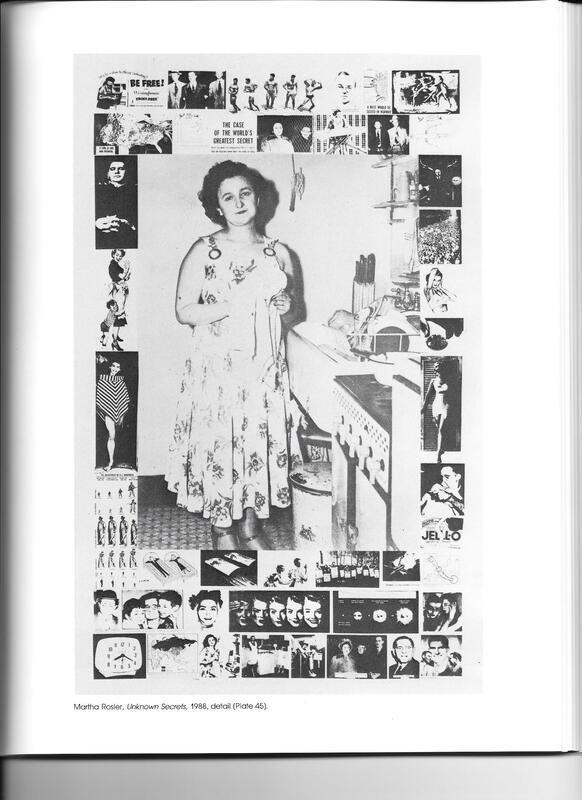 This is the sixth and final blog in this series which uses "Unknown Secrets," a collage by Martha Rosler*, as an organizing principle to explore how the popular press, the prosecution, the defense, supporters, anti-Semitism, politicians, and the highly charged political and cultural climate influenced how people perceived my grandmother, Ethel Rosenberg, then and now. This is my fifth blog in a series which uses "Unknown Secrets," a collage by Martha Rosler, as an organizing principle to explore how the popular press, the prosecution, the defense, supporters, politicians, and the highly charged political and cultural climate influenced how people perceived my grandmother, Ethel Rosenberg, then and now. Ethel at 100 (part 4): Strong Woman/Weak Man? This is my fourth blog in a series which uses "Unknown Secrets," a collage by Martha Rosler, as an organizing principle to explore how the popular press, the prosecution, the defense, supporters, politicians, and the highly charged political and cultural climate influenced how people perceived my grandmother, Ethel Rosenberg, then and now. Read more about Ethel at 100 (part 4): Strong Woman/Weak Man? 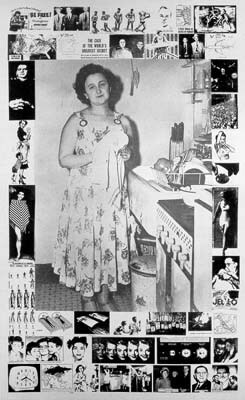 This is my third blog in a series which uses "Unknown Secrets," a collage by Martha Rosler*, as an organizing principle to explore how the popular press, the prosecution, the defense, supporters, politicians, and the highly charged political and cultural climate influenced how people perceived my grandmother, Ethel Rosenberg. The first blog in this series explored the public response to the press conference my grandmother, Ethel Rosenberg, held in her kitchen in support of her husband, Julius Rosenberg, after his arrest in 1950. As I mentioned in my previous blog, an image of Ethel from that day is the centerpiece of "Unknown Secrets," a collage by Martha Rosler. * Numerous atomic images and anti-communists “frame” or surround Ethel in Rosler’s artwork. What was the cultural context of Ethel’s trial and execution? The era of the 1950's was captivated by the idea of the housewife in her kitchen. This image was used to sell a multitude of products, to remind women of their proper place, and to reassure the war-weary populace that everything was back to normal and “cooking” again. 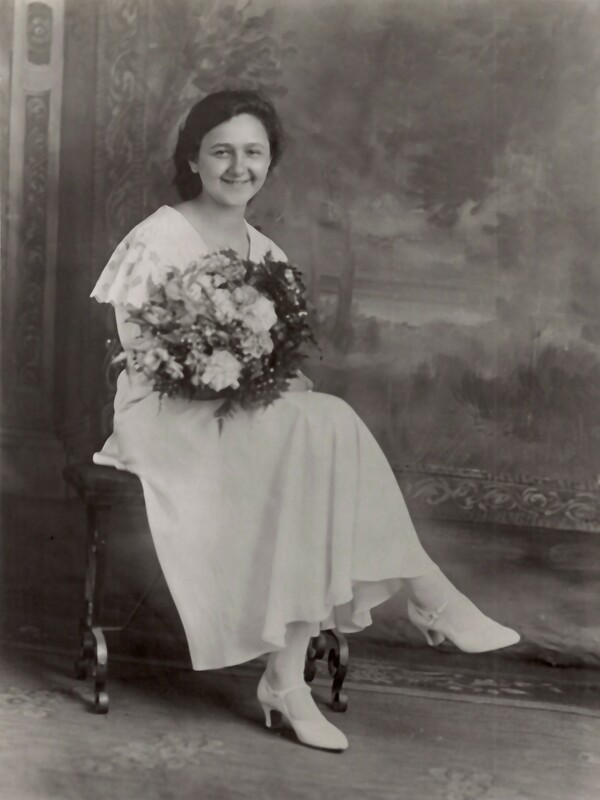 If she were still living, my grandmother, Ethel Rosenberg, would turn 100 on September 28th of this year. The same month will also mark the 25th anniversary of the Rosenberg Fund for Children. My Executive Director’s Report in the spring 2015 issue of our newsletter explores how the RFC plans to honor these milestones in a variety of ways as 2015 unfolds, while reflecting on how much has changed and what has remained constant at the RFC over our first quarter century. "Thank you for the grant to cover my son's academic & sports activities. As I'm sure you know, it is difficult working for social change. To me, the grant is a gift and a form of validation and encouragement."